Who doesn’t love Marc Jacobs? From his clothes, to his handbags and now to his fragrances, Marc Jacobs is back on the scene (not that he ever left). With the success of Jacob’s previous fragrances, Daisy, Dot and Lola, the brand have launched their newest fragrance, entitled ‘Honey’ which is now available on site! With hints of vanilla, peach and honeysuckle, we’re instantly whisked away to dreams of a hot summer day, when this fragrance will epitomise our scorcher season. 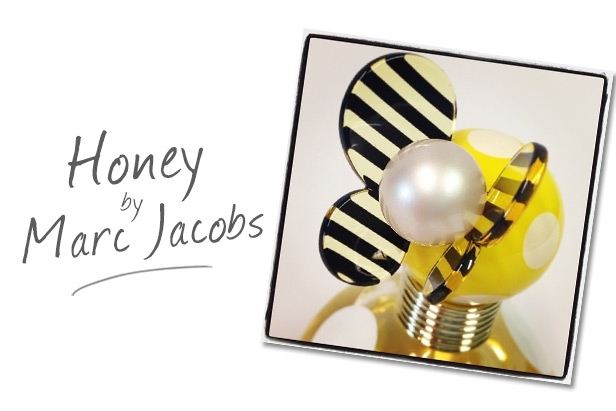 As always, Marc Jacobs has accompanied the scent with a playful bottle design which has striped bee-like butterflies. Cue every woman’s dream of the perfect perfume bottle. Available now, this scent includes an eau de parfum, shower gel and body lotion. Do you have a favourite Marc Jacob’s perfume? Will you be buying his latest scent? Let us know! 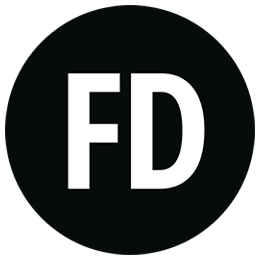 You can tweet us @FragranceDirect or get in contact via our Facebook page ‘ facebook.com/fragrancedirect.